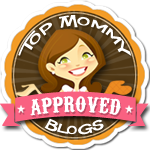 Trunk or Treat is a fun, safe, and convenient way for little ones to go trick or treating. 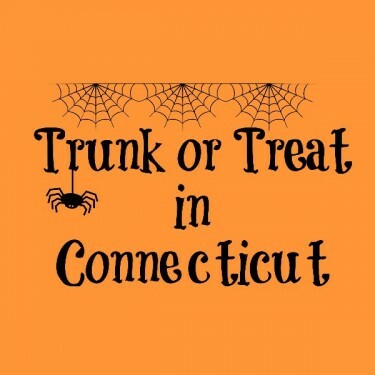 Many towns throughout Connecticut are sponsoring trunk or treat events. 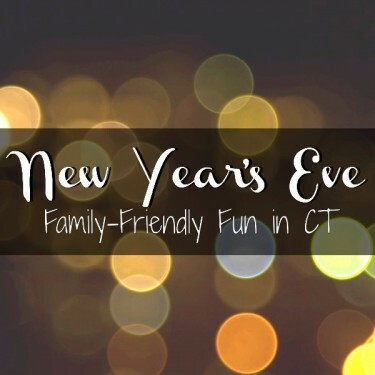 Posted in Family, Holidays, Things to do in CT. 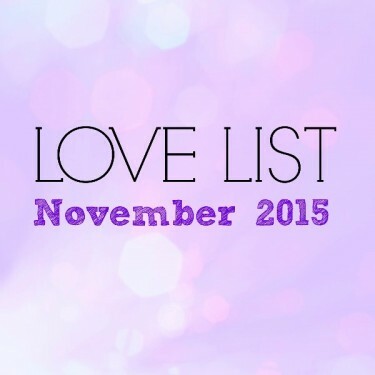 Tagged 2015, Halloween, October 2015, trick or treat, trick or trunk, Trunk or treat. 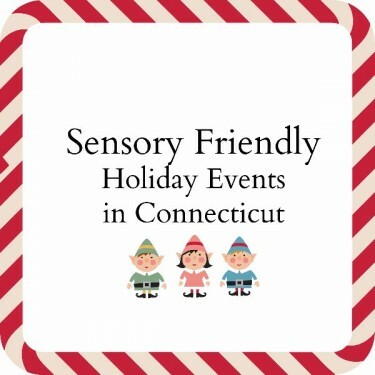 Mother’s Day events in Connecticut where mothers get in for FREE! 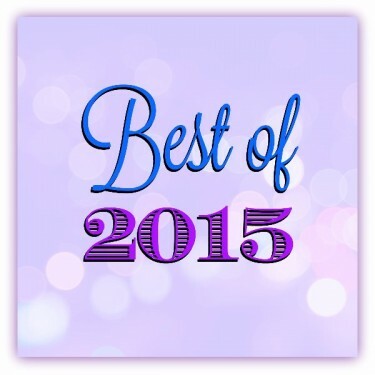 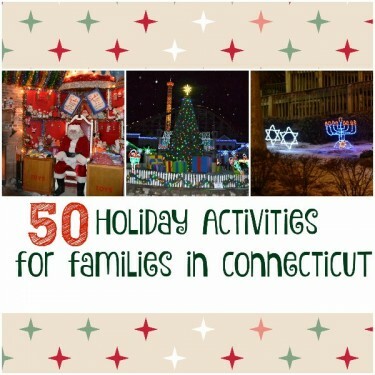 Posted in Family, Family Day Trips, Free Stuff, Holidays, Mom Stuff, Things to do in CT. 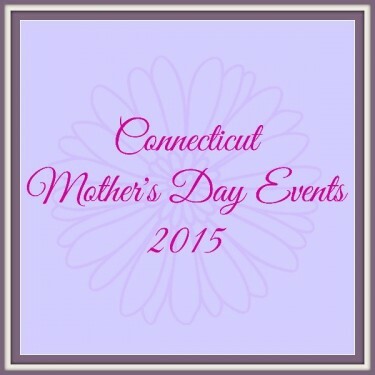 Tagged 2015, ct, Free, Free Activities, Free Admission, Mother's Day.